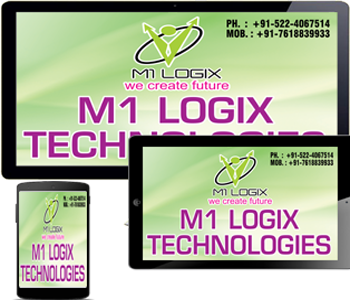 Responsive Web Design creates a smooth experience for those who visit your site. The flexible design will automatically change layouts to meet their needs, allowing for easy surfing of your site. Even those on smartphones will find that your site offers simple navigation when created using Responsive Web Design. Your website visitors aren't going to turn into customers if they can't read and navigate your website. There's a good chance that you already know it is crucial that your business have an online presence. A good website can make a world of difference in gaining new clients, keeping the old, and bringing in additional sales. But it's not just any old website that is going to do this - there is a lot more that goes into it. Those who haphazardly throw up a website may be disappointed. Take, for example, Responsive Web Design and what it can do for your business.